In my recent post about whether or not to use sales scripts I make the case for using scripts in a more creative way. Sales scripts can change, and there can be different versions of a script for different skill levels or different phases of a sale. The first script most organizations will write is the one they give to new team members as they join the organization. This script sets the foundation for everything that is to come. It should be simple, but it should really drive home the elevator pitch, and the simplest versions of your value proposition. Don’t make the mistake of believing that you can make your new employees sound like top performers in under a week with a script. The target you are aiming for with this first script is to make your new team members “self sufficient” when they leave training and start making calls on their own. They need to be good enough to start having basic conversations so they can make mistakes and learn on their own. After trying and failing with the onboarding script, your new team members will learn that they really need objection handling. In most cases they will come running to you asking for help on objections! I believe that it’s better to arm people with information after they know how important it is, so it’s good for the employee to have attempted to handle objections on their own. At this point teach them an objection framework ( a common one is feel , felt, found) on how to respond to objections and then give them the best scripting your team has. Once your new team member is comfortable getting through the basic script and using the objection handling to keep things on track, they’re ready for the next level! The first two scripts should help them get comfortable with most conversations, and your sales people should be driving the conversation in most situations. Once they are in the drivers seat they can start asking questions and engaging in a two way conversation. This is huge because scripts when used poorly or when misunderstood can lead to sales people just speaking at their customers rather than with their customers. Introduce open ended questions, get the prospect speaking. Start asking discovery questions! At this point the in the process the sales person is ready to get into the advanced skills. If they’re having conversations and asking questions they’re most likely way too advanced for any pre-written script. I’ve found that a useful exercise at this point is to have each person write out their own custom script. It helps them solidify their thoughts, and it helps you get more material that you might then teach to new sales people. Once they’ve done the re-write, do a run through with them. You’ll learn a lot about how that sales person thinks based on what they included in their script. It’ll be clear how much they understand about the product or the value proposition based on how they choose to word things. Great coaching opportunities here! Another advanced technique is to shift from a script that spells out each word verbatim to a script that simply has high level bullet points of the topics that should be covered. This leaves more room for the sales person to use their product and industry knowledge, it’s also easier to read on the fly. Once a sales person on my team has demonstrated their ability to choose high value wording, sometimes they just need reminders of what topics to cover during a pitch. Outlining the important points is a great support tool even for experience sellers. 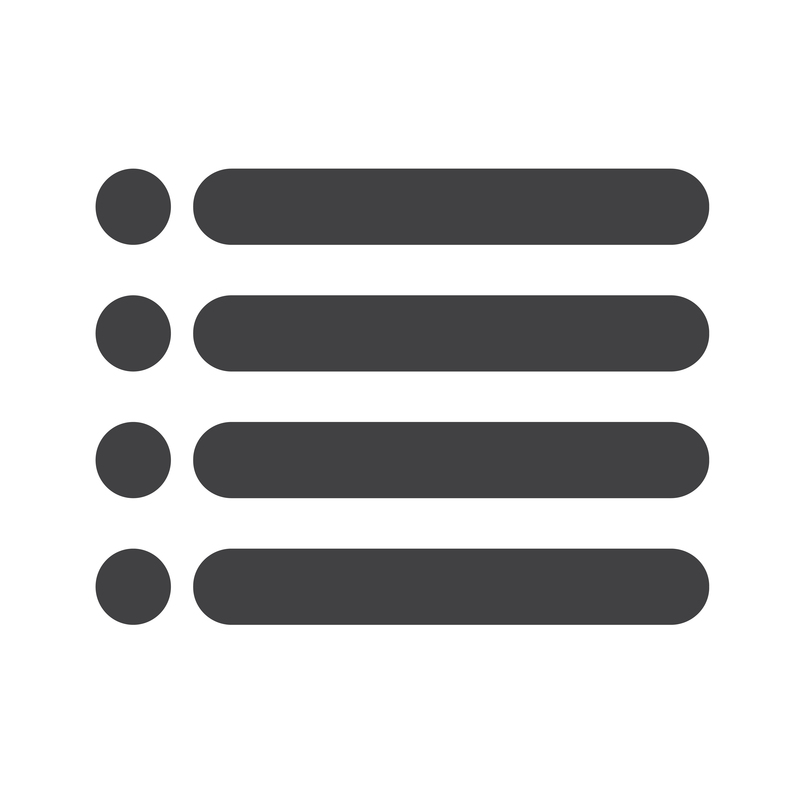 Outline the main talking points in a simple cheat sheet. The sky is the limit, so you definitely should not see scripts as limiting. Start your training program with the basic scripts that you see above, and then grow and modify your scripts as your team members evolve. Don’t stiffen their progress by keeping them on stale scripts! Make the end goal a graduation from scripts and I promise you’ll see more team members getting to the advanced skill levels in shorter amount s of time! Evan, do you use some software tools for easy drawing and working with sales scripts? like this one?